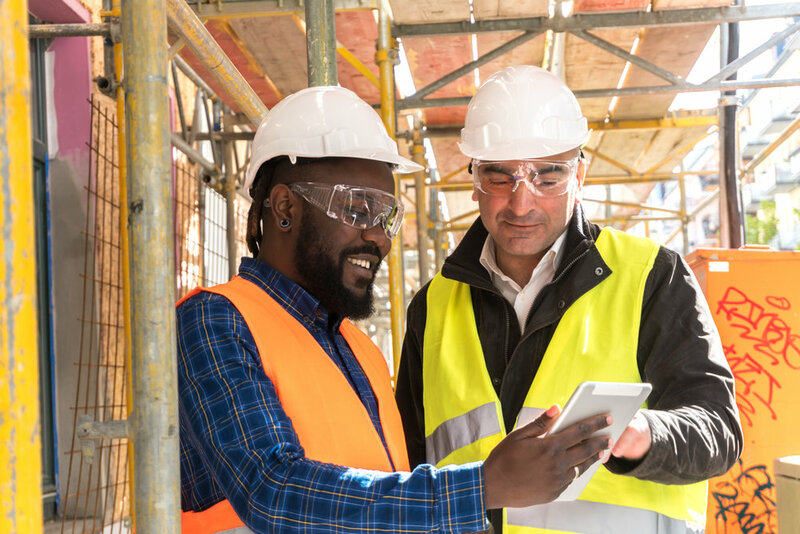 Prepare to work safely in the construction industry (CPCCWHS1001) is the mandatory training required prior to undertaking work in the construction industry. The unit requires the person to demonstrate personal awareness and knowledge of health and safety legislative requirements in order to work safely and prevent injury or harm to self and others. It covers identifying and verbally reporting common construction hazards, undertaking basic risk control measures, identifying procedures for responding to potential incidents and emergencies and correctly selecting and fitting common personal protection equipment (PPE) used for construction work. This unit of competency is otherwise referred to as the construction industry white card. This card does not expire but charges apply to re-issue the card if lost or destroyed. This course is delivered face-to-face over 6 hours. We currently offer this course for a fee of $75. We also offer conversion of existing blue card to white card or replacement of white card for a fee of $25 (specific documentation required). Please note: if training is completed successfully, and a request has been made, white card can be issued on the same day.